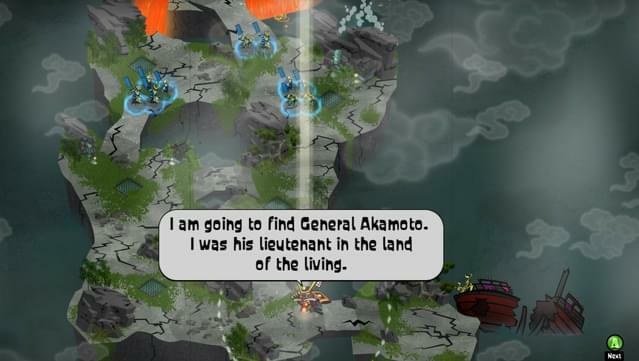 Take up arms as the tough-as-nails General Akamoto, a bone-faced commander who continues to fight even through the cold dark of death itself. 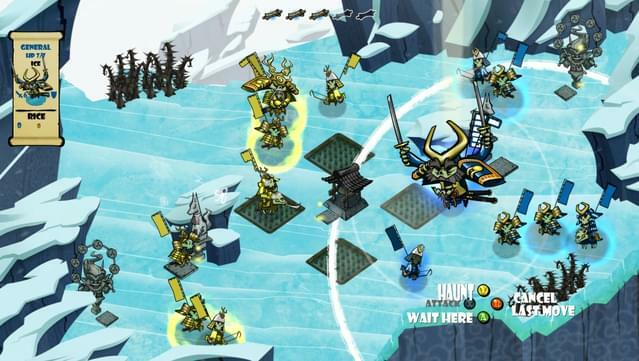 Skulls of the Shogun is an arcade-style turn-based strategy game optimized for tactical and adaptive play. Command stoic skeletal warriors, call upon mercurial animal spirit-monks for power and guidance, and consume the skulls of their enemies to gain fiendish new powers. Get ready to take on the afterlife through an extensive 10-15 hour single-player campaign, local multiplayer, and turn-by-turn online multiplayer for up to 4 players! 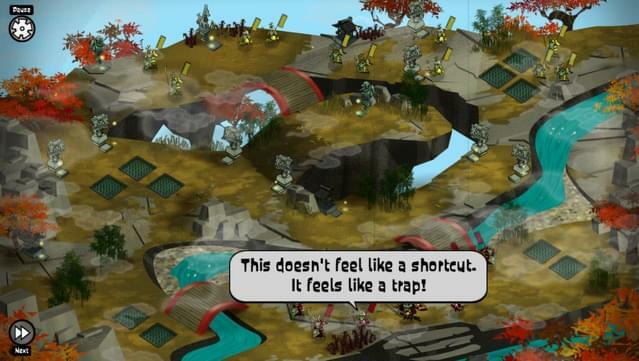 A fast-paced, arcade-inspired blend of arcade action and turn-based strategy! 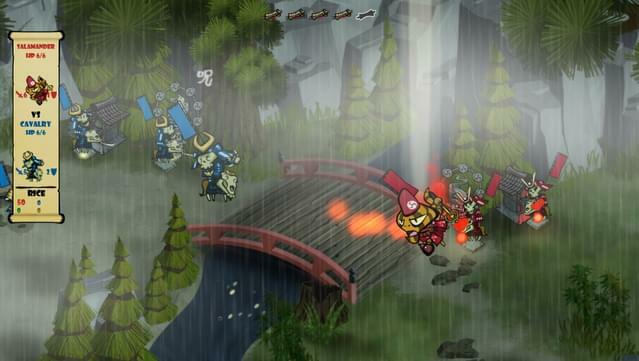 Rub shoulders with the colorful denizens of the Afterlife and power up your army to deadly demons! 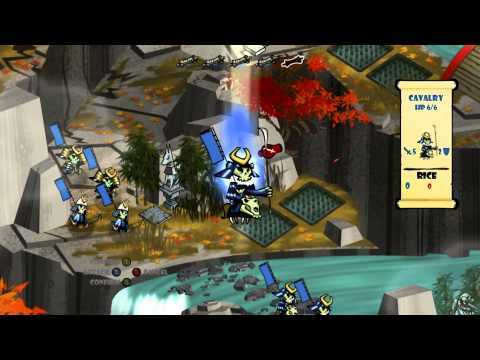 Rampage through 24 levels in an epic single-player campaign! Gain experience and fuse emblems with a player progression system! 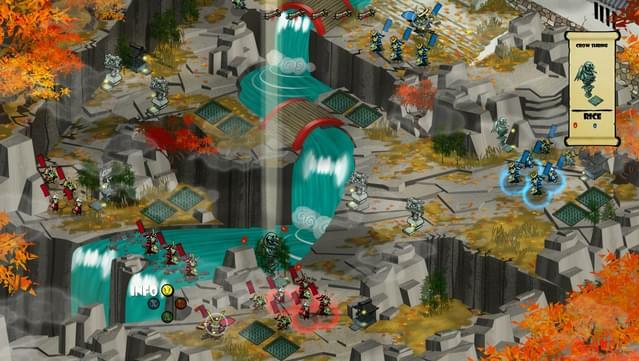 Battle up to 4 players at once on spectacular multiplayer maps, locally and in online turn-based asynchronous mode! 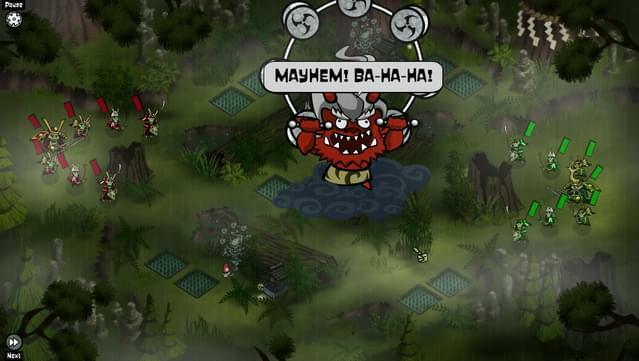 Get inside our heads with Developer Commentary! 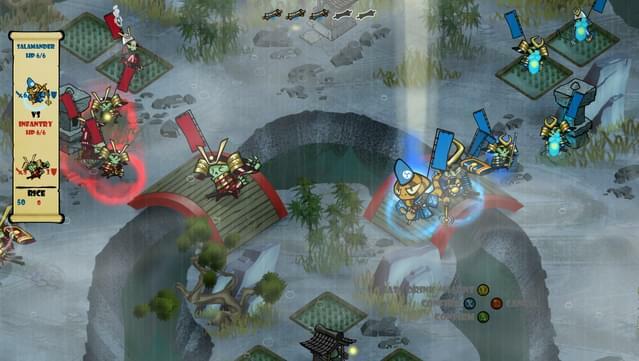 Confound opponents with the Tanuki Monk, summon defences with the Fox Monk, cause mischief with the Crow Monk, and send opponents up in flames with the Salamander Monk! © 17-BIT. 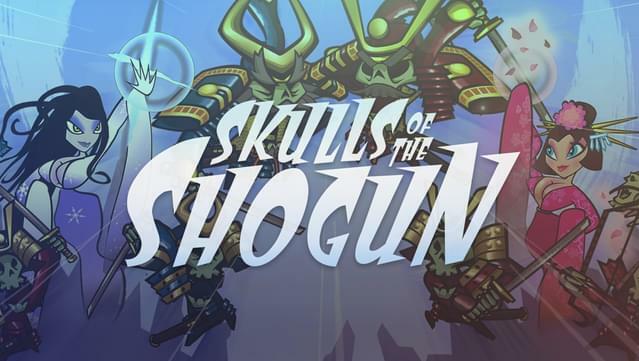 "Skulls of the Shogun" and the skull logo are trademarks of 17-BIT.